Director Darren Aronofsky (42 years) abandoned fiction project “The Wolverine” produced by 20th Century Fox, a sequel of the adventure drama “X-Men Origins: Wolverine” in 2009, which was directed by Gavin Hood, from a script that bore the signatures of David Benioff and Skip Woods. Famous for cryptic film, shocking and difficult to decipher the lines like “The Fountain”, “Pi” or “Requiem for a Dream, Darren Aronofsky has been regarded from the beginning an unusual choice by fans of the franchise” X-Men ” movies , his art films have nothing in common with an adaptation of a comic series. 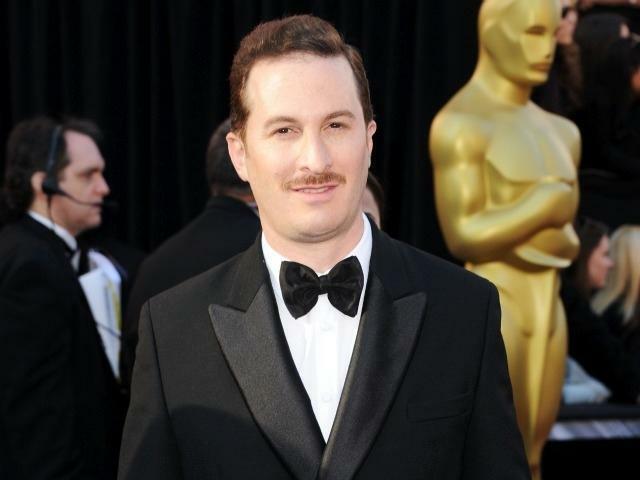 Even if many times, this excuse is used to mask other misunderstandings, it is possible that Aronofsky’s case to be true, especially as he recently divorced by actress Rachel Weisz, and in present he is in the process for custody of their boy. Surely Darren wants to be with his boy and close events, to solve in a amicable way their family problems. Another reason may have to cancel for moment shooting would be the place where it should filming: Japan. And as at this time, Japan is in a state of national emergency because of earthquake and tsunami that occurred last week, is not the best place to start filming. Who Should Be The New Director? Of course, there is an unofficial version of the story, circulated by a source that Aronofsky would have demaded those at Fox to turn over full control of production (just as Christopher Nolan now controls everything related to franchise Batman), especially after the Black Swan has received an Oscar nomination for best film and Natalie Portman earned the award for best performance. Producers agreed and offered more money but without success, so let him simply to leave. This is not the first time when Darren Aronofsky abandons a project which initially he gave his consent.Recently he gave up to “Robocop”of MGM’s production company, but also to “Batman: Year One” of the company Warner Bros.
I`m glad he quit.It wasn`t his type…I expect more movies with his potential.